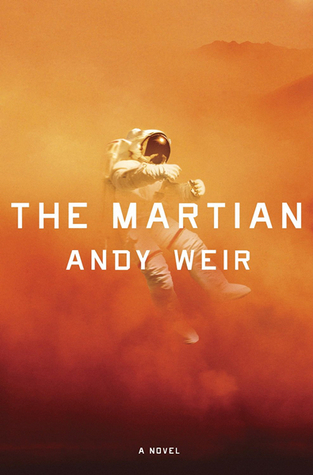 ANDY WEIR built a career as a software engineer until the success of his first published novel, THE MARTIAN, allowed him to live out his dream of writing fulltime. He is a lifelong space nerd and a devoted hobbyist of subjects such as relativistic physics, orbital mechanics, and the history of manned spaceflight. He also mixes a mean cocktail. He lives in California. Andys next book, ARTEMIS, is available now.